Definitions of terms that are frequently used in the Community Planning process are provided below. General Plan: A General Plan is the City's guide for its future growth and development. Every city is required by the state of California to adopt a General Plan. A General Plan typically has a lifespan of 20-30 years and must be updated periodically. The General Plan is required to cover seven topics called elements, including Land Use, Housing and Safety. View the City’s General Plan here. 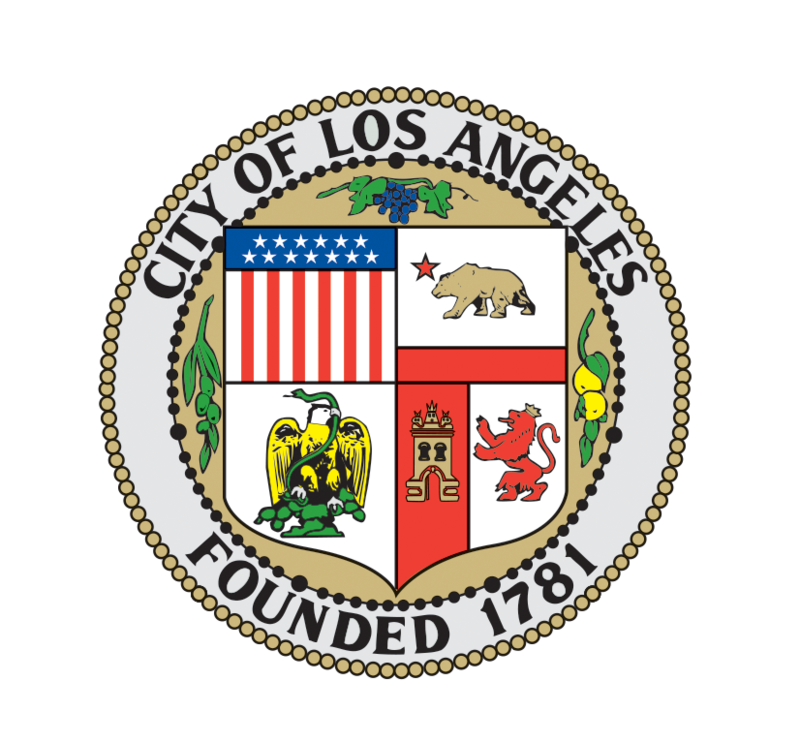 General Plan Framework: A special element of the City of Los Angeles General Plan that states that the goals and policies on a number of topics related to growth and services. All General Plan Elements need to be consistent with the Framework. View the City’s General Plan Framework here. Community Plan: A component of the General Plan's Land Use Element. It focuses on a Particular Area or Community within the City. Ex. Van Nuys - North Sherman Oaks Community Plan. View all the City’s Community Plans here. Zoning: Zoning is a set of laws that determines the uses permitted on a parcel of land and provides regulations for development including height, bulk and setbacks. Re:code: re:code LA is a comprehensive revision of the City of Los Angeles’ Zoning Code, and is one of the City’s largest planning initiatives to date. First adopted in 1946, the Zoning Code’s overall structure has remained the same, while the needs of the City have changed drastically. The new re:code zones will be applied through the Community Plan Updates. Transit Oriented Development (TOD): Development that is located near transit. The City’s General Plan encourages locating new housing and businesses near transit as a way to give people the option of using transit and getting around by travel means other than a car (e.g., walking, bicycle, public transportation). Density: (residential) The number of housing units permitted per acre of land. Floor Area Ratio (FAR): The ratio of the gross floor area of a building to the area of the lot where it is located. Watch this explainer video for more information. Height District: A regulation that establishes the height and FAR allowed on a parcel of land. Mixed-Use Development: A project that combines compatible uses within the same structure, such as residential uses above ground floor commercial space. California Environmental Quality Act (CEQA): A state law, enacted in 1970 that requires any new development and projects to undergo review to determine what the environmental impacts will be. Environmental Impact Report (EIR): A type of environmental review prepared when the City determines that a project has the potential to cause significant impacts.